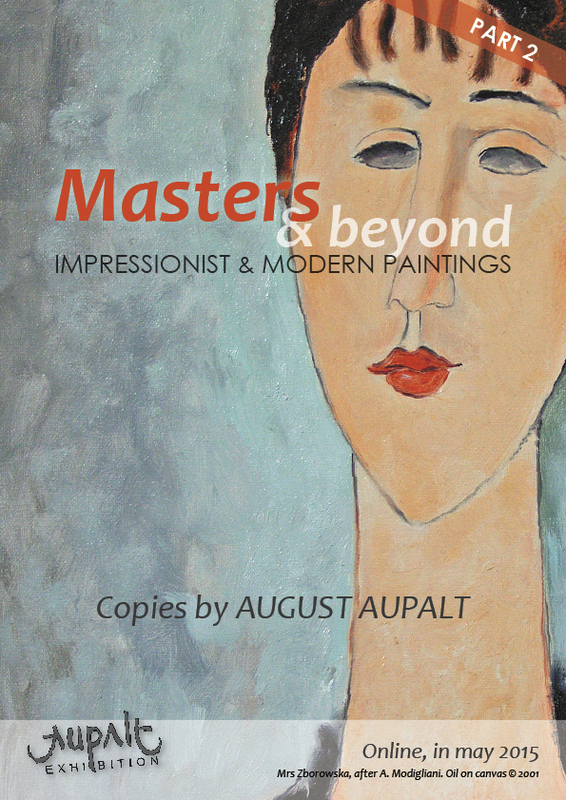 AUPALT: April 2015 - The virtual exhibition "Masters and beyond #2 " : the main views ! 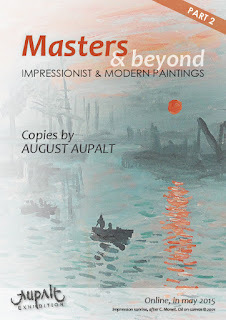 April 2015 - The virtual exhibition "Masters and beyond #2 " : the main views ! This second wing includes other 15 paintings after great masters. 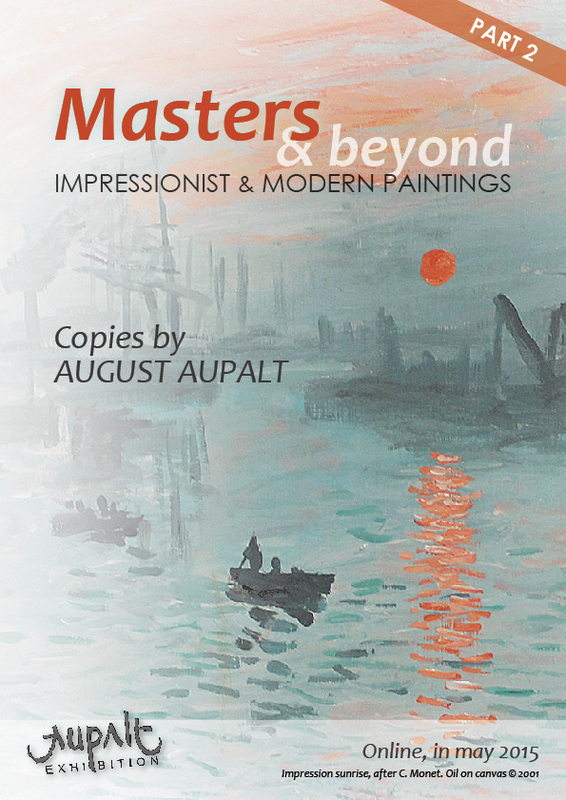 Exhibition devoted on impressionist and modern painters. Largest approach to Modigliani, Monet or Toulouse Lautrec.